We offer unique designs that are a clean and clear reflection of your company’s image. 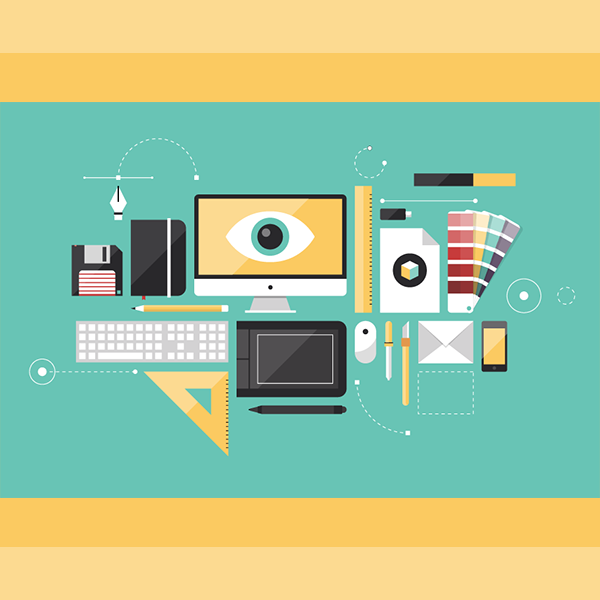 Our skilled and creative graphic designers are ready to bring your ideas to life. We specialize in designing postcards, flyers, banners, marketing brochures, posters, business cards. We can also design trade show displays and company logos – call or email for a custom quote.